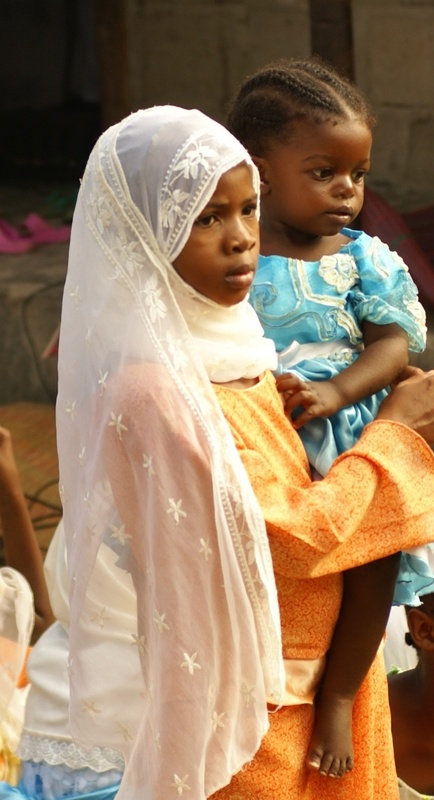 Our commitment to finding ways to better the lives of women and girls is always on our mind. It doesn't matter what part of the world you come from, girls are struggling to be recognized as full contributors to society and equal to men and boys. Nike's 'The Girl Effect' and P & G's programs to support girls are examples of doing the right thing. In early 2016, upon invitation, Granny Regina became an "OXFAM Sisters of the Planet Ambassador" with OXFAM America. This honor is in keeping with the Grannies commitment to support women and their rights all over the world. 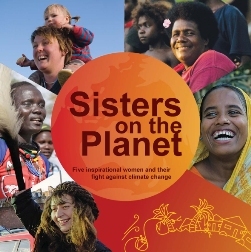 "OXFAM Sisters", a nearly 300 strong membership made up from women from the U.S. Congress, faith leaders, chefs, academics,, CEOs and women leaders from the global community, focus on empowering women and girls worldwide. Their mission - to change laws and policies that keep people - especially women who are trapped in poverty to break this cycle. Look to hear more about OXFAM in the coming months. The Grannies work with several organizations to help giveback to their local and international communities. In 2013 they dedicated themselves to spreading the word about the plight of girls who are denied education in the developing world. On behalf of the difficult and life threatening issues affecting girls, they have written blogs for Huffington Post, worked with Nike and P & G, and marched on behalf of the kidnapped girls in Nigeria. They are supporters of the “Makindu Foundation” in Kenya," ”Little Stars School" in Varanasi, India, “Thusa A Girl Child” in South Africa, and “The Ani Foundation” in Nepal. They continue to also support Link Community Development, the Chicago Jazz Philharmonic, the Lincoln Park Zoo and the Susan G. Komen, Race for the Cure.